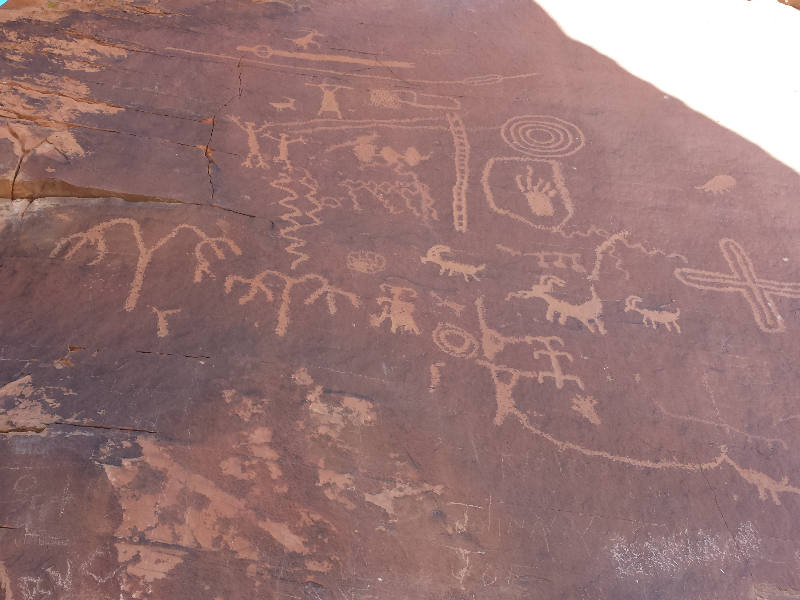 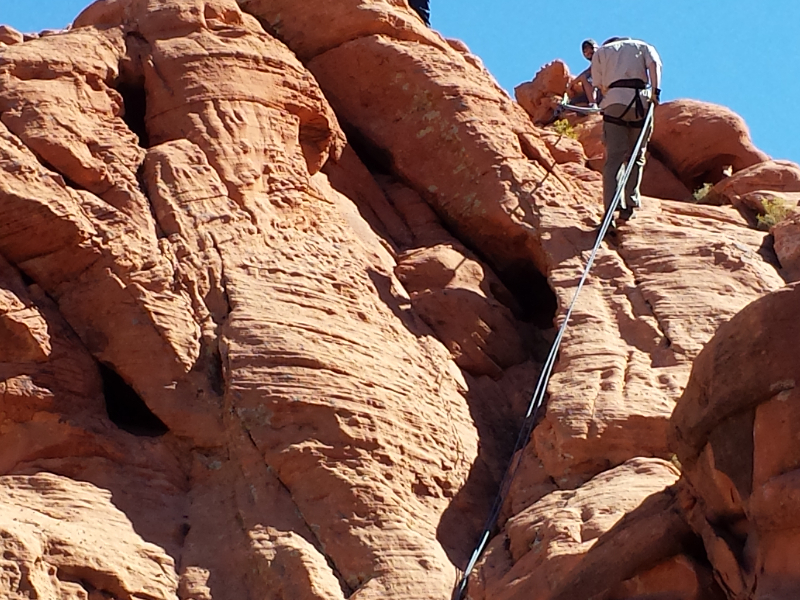 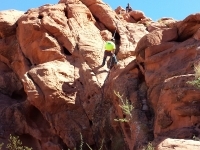 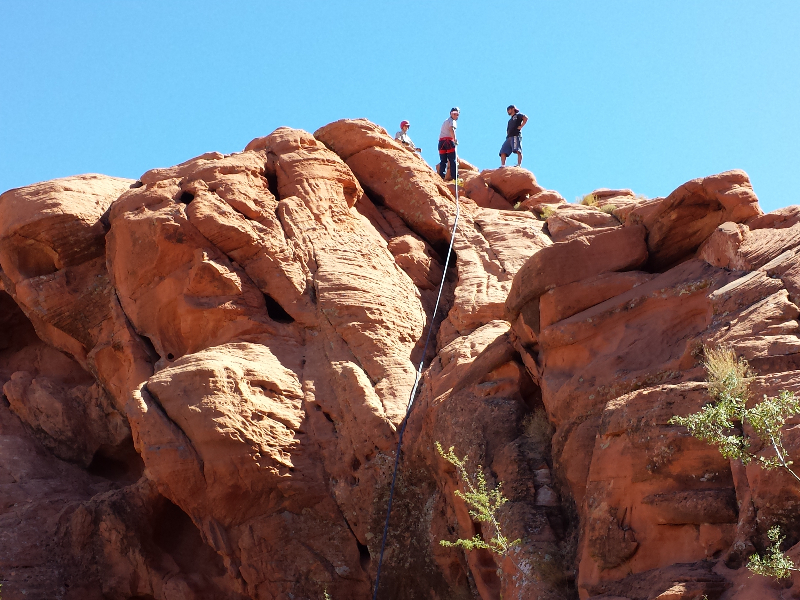 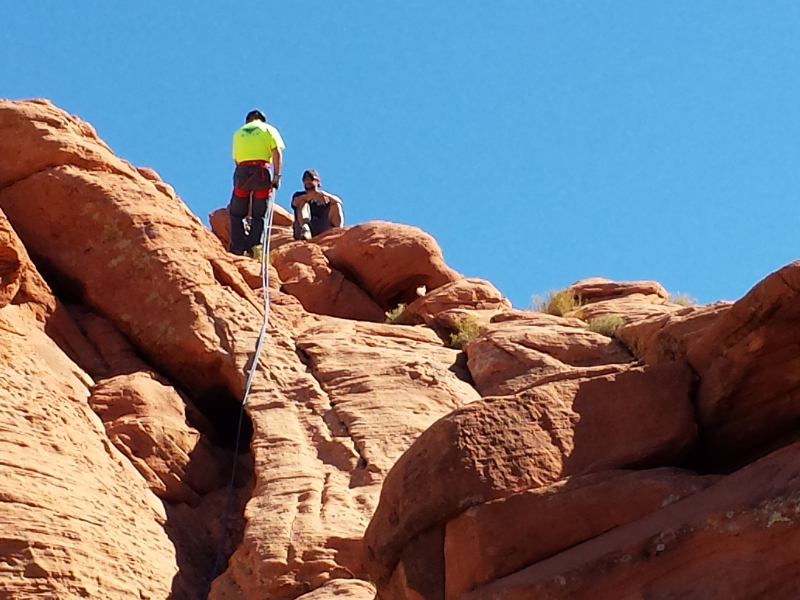 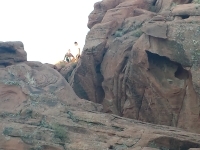 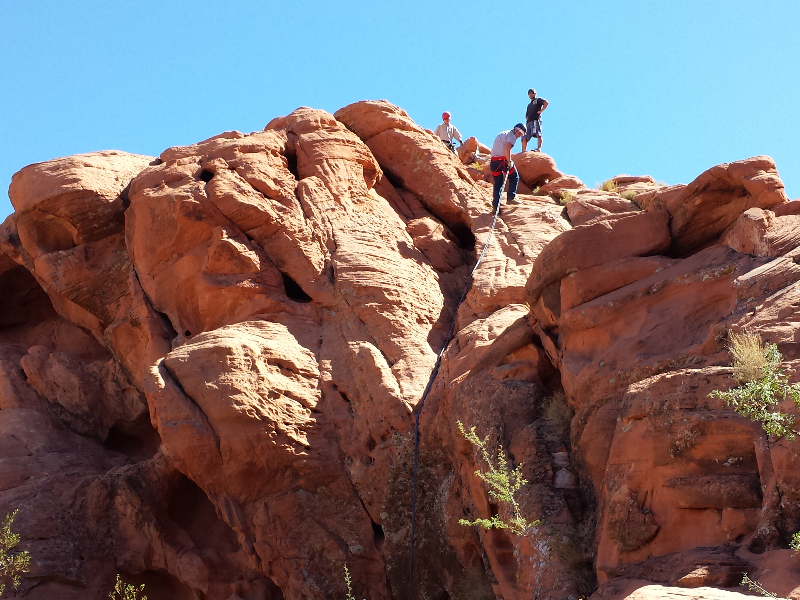 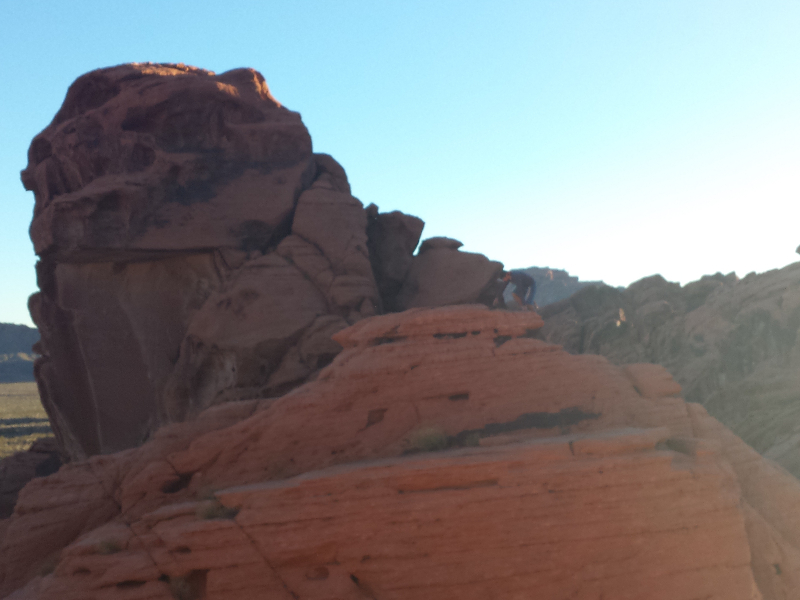 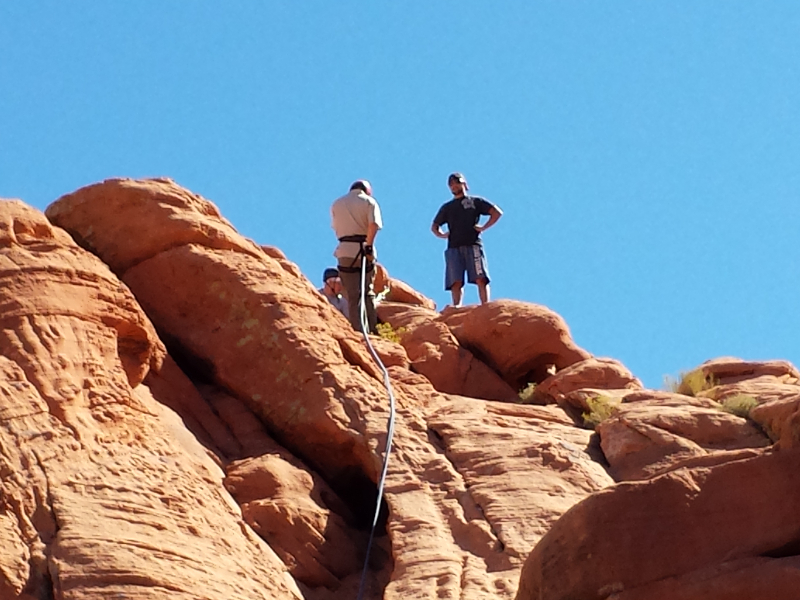 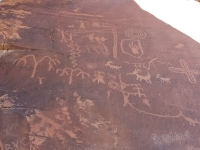 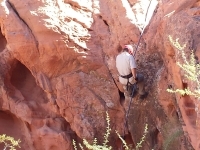 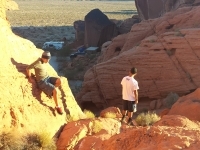 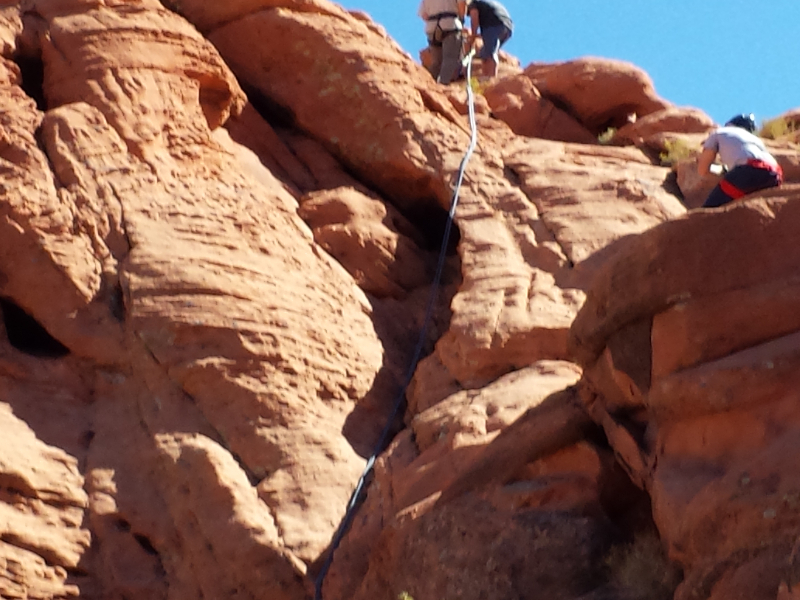 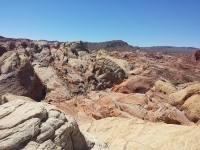 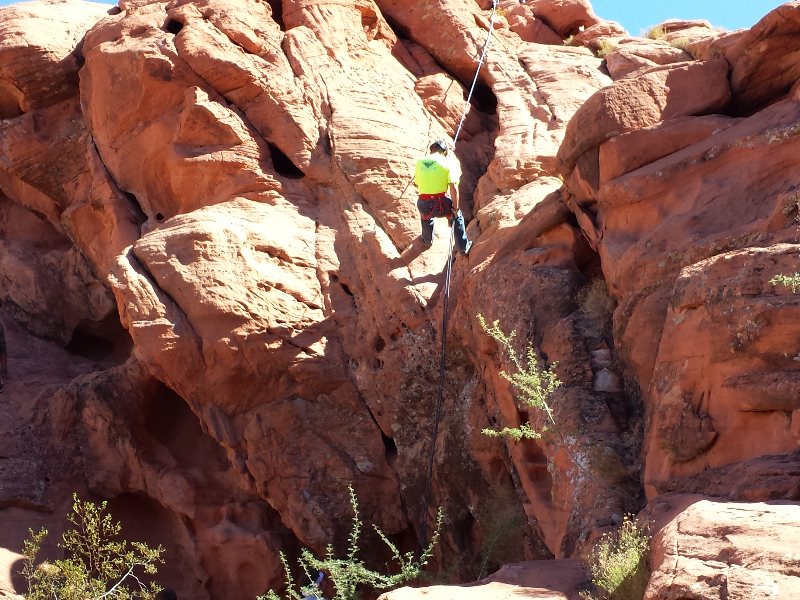 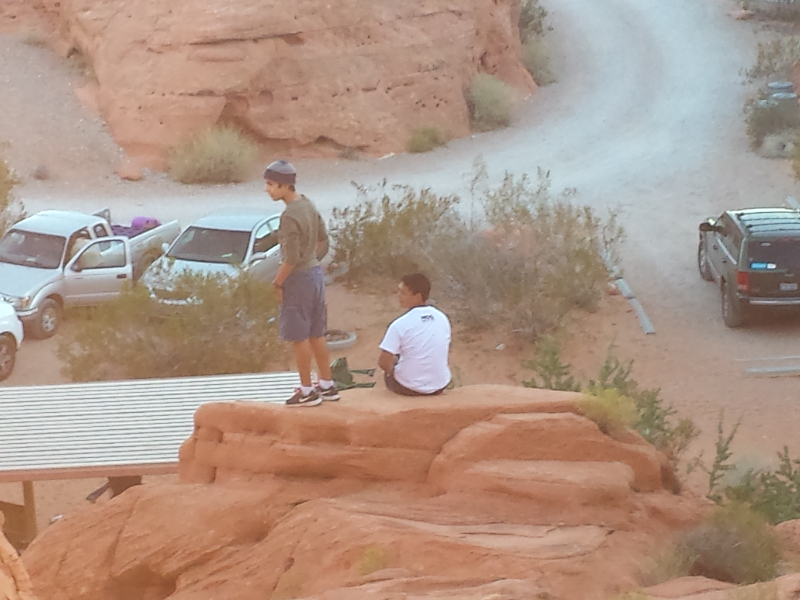 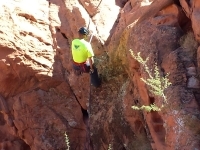 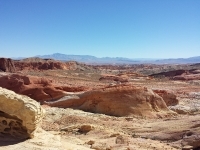 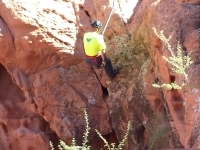 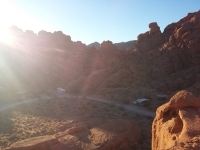 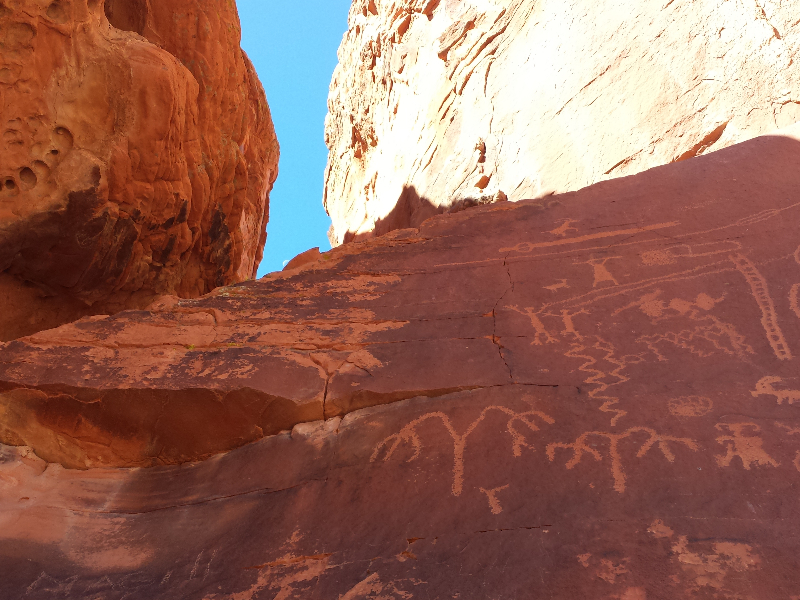 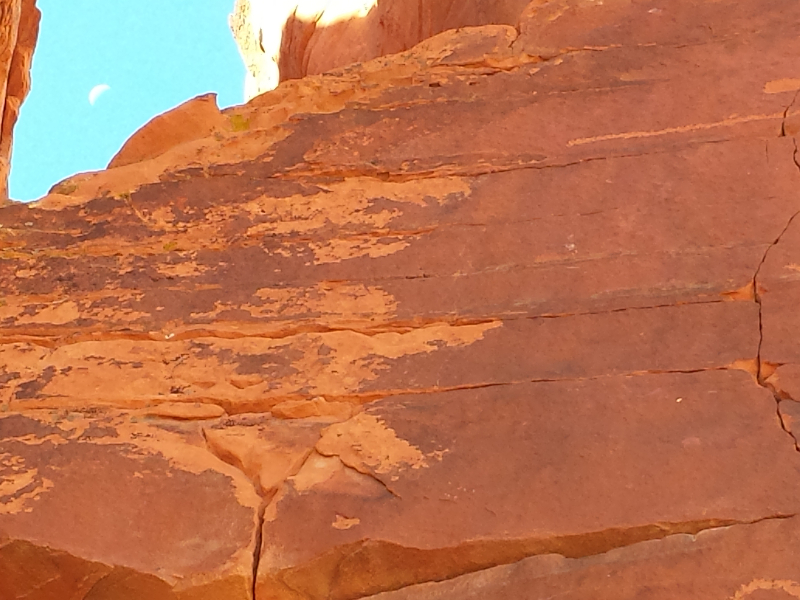 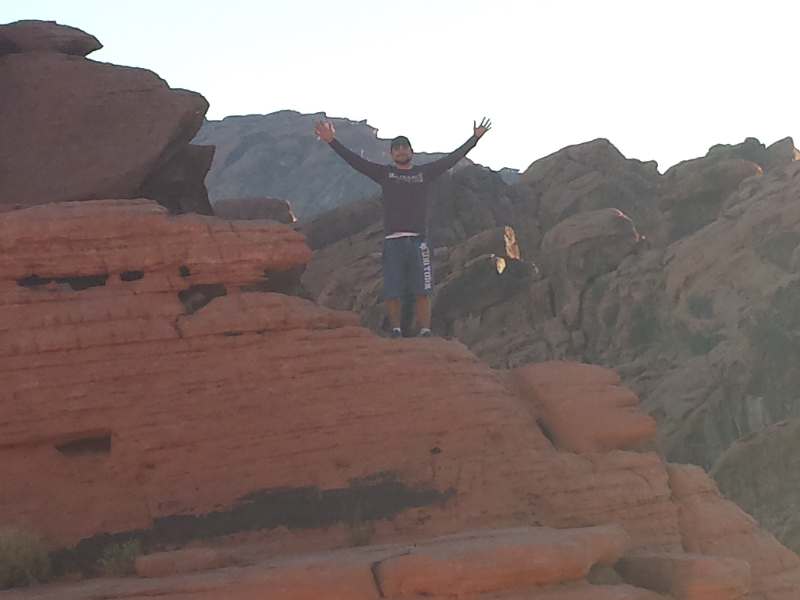 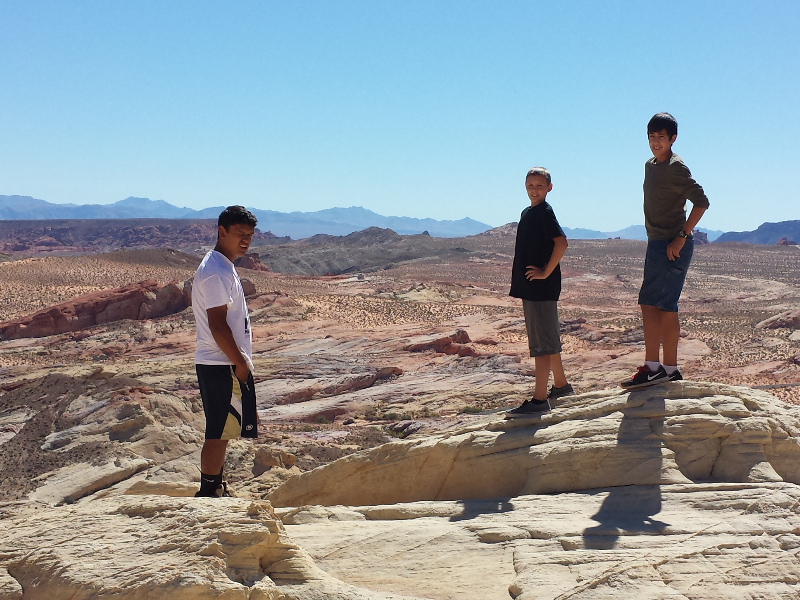 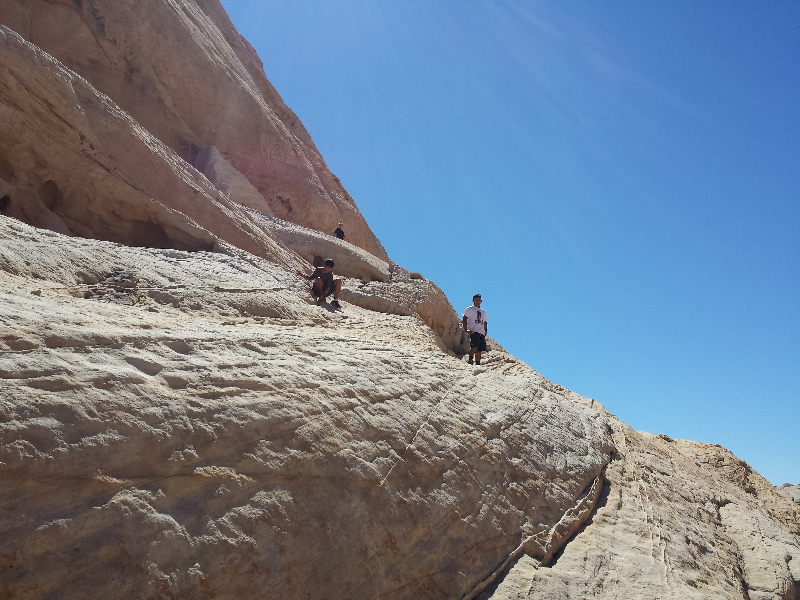 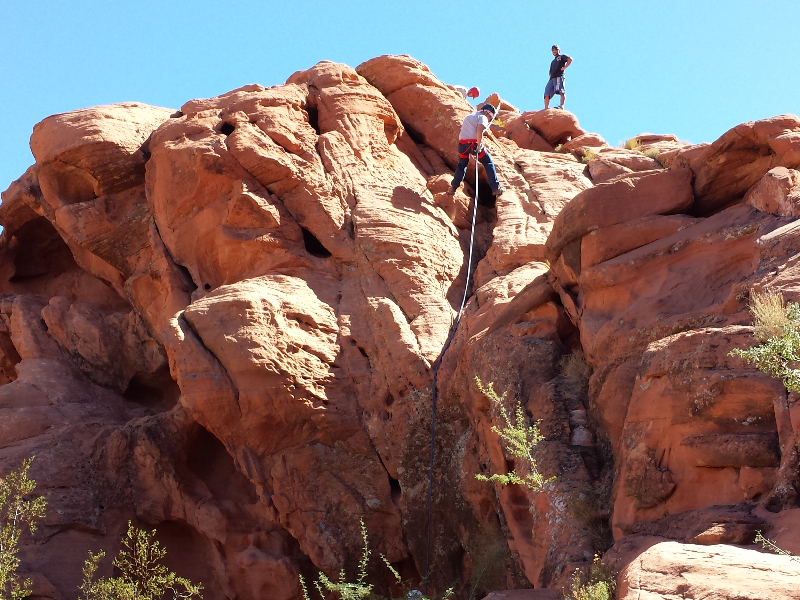 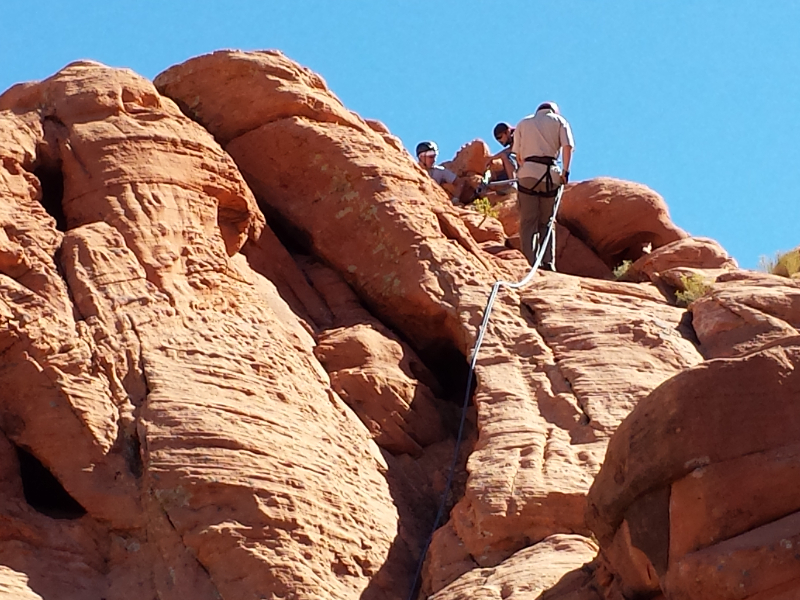 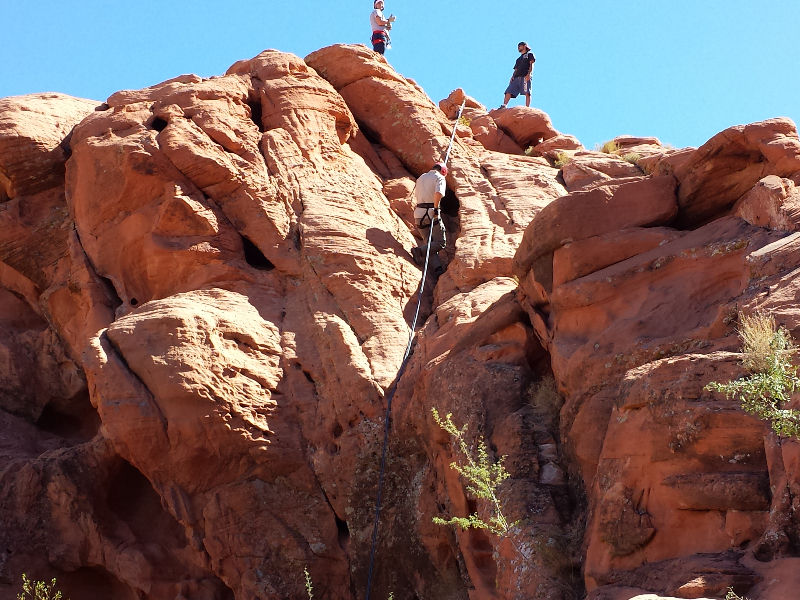 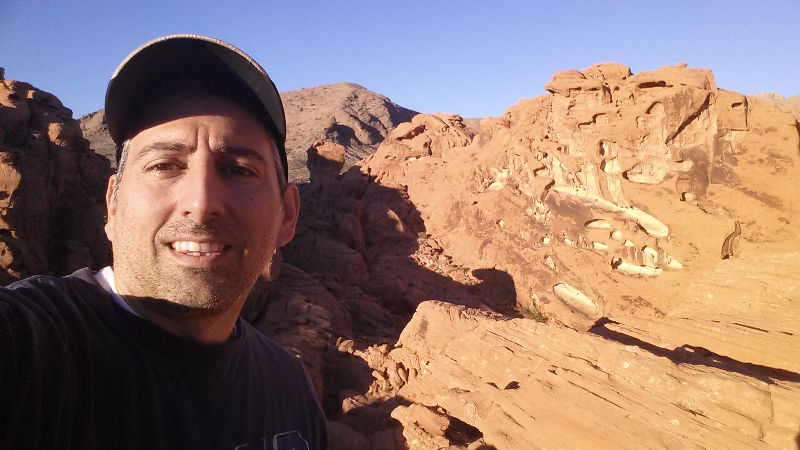 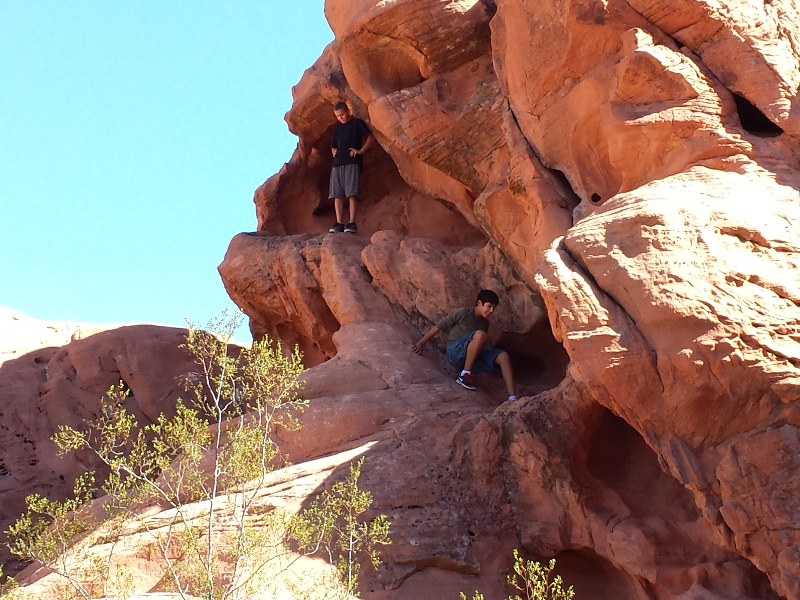 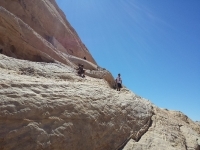 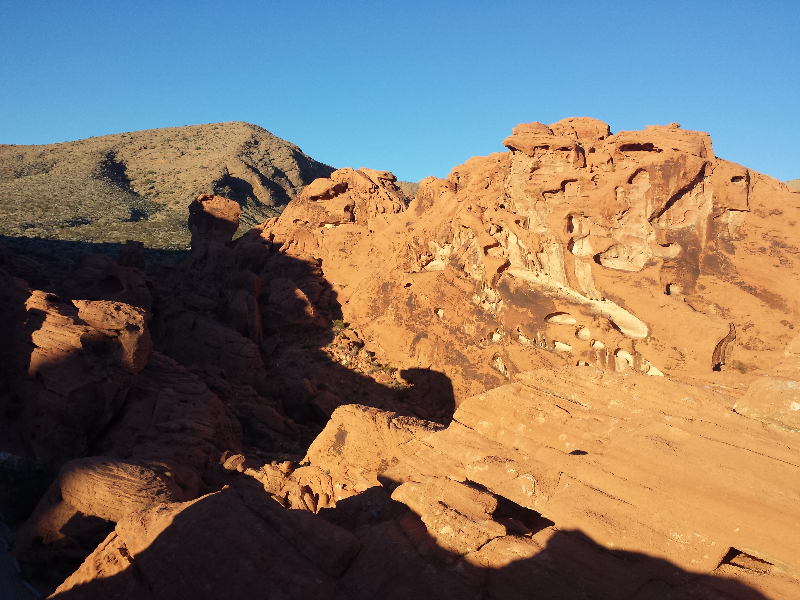 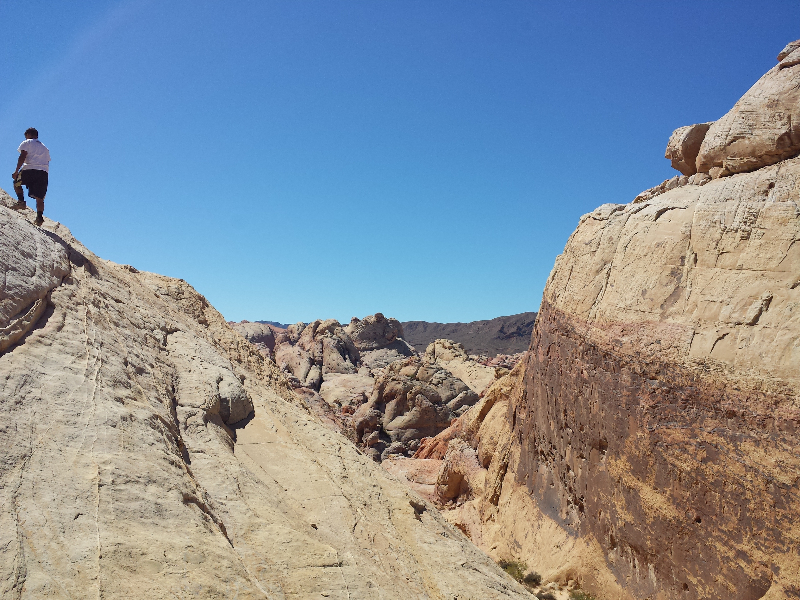 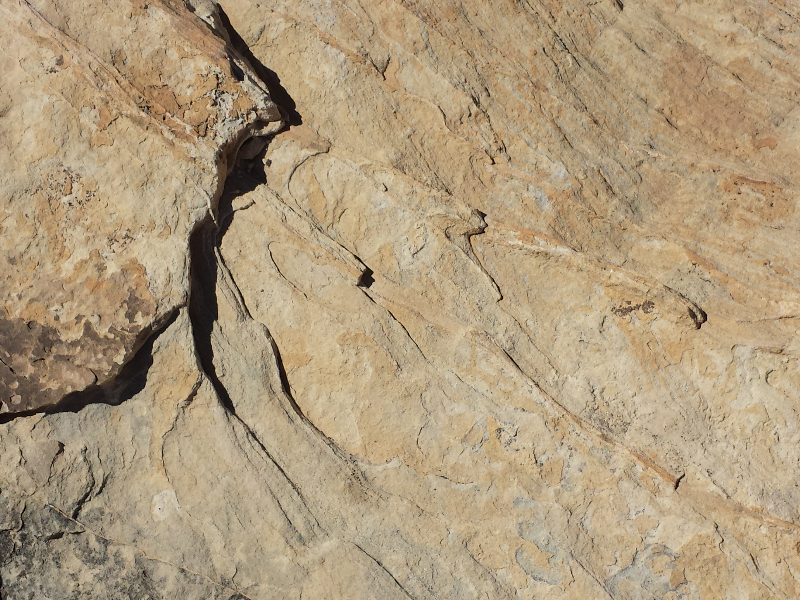 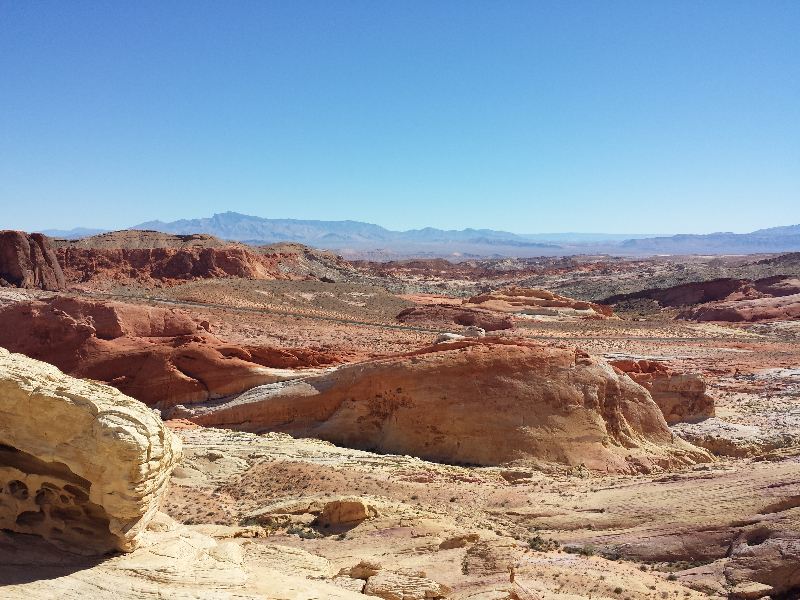 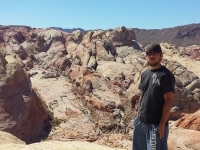 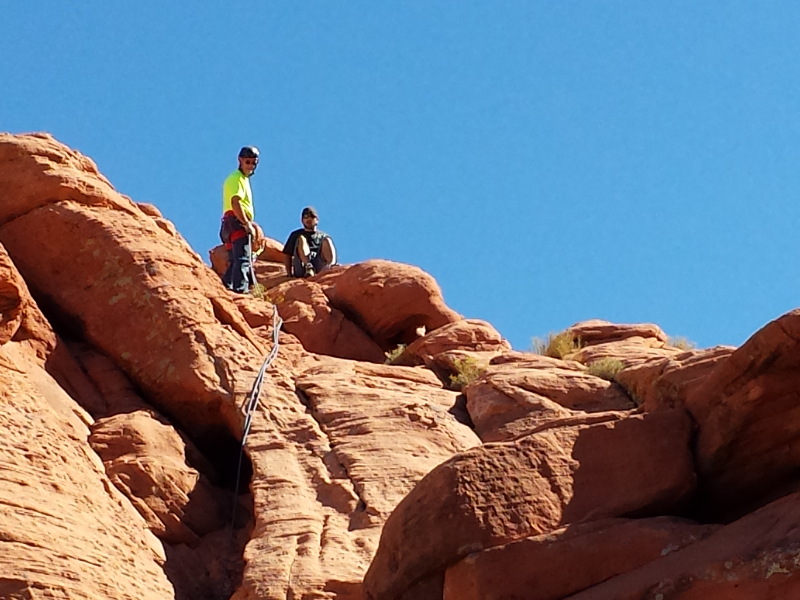 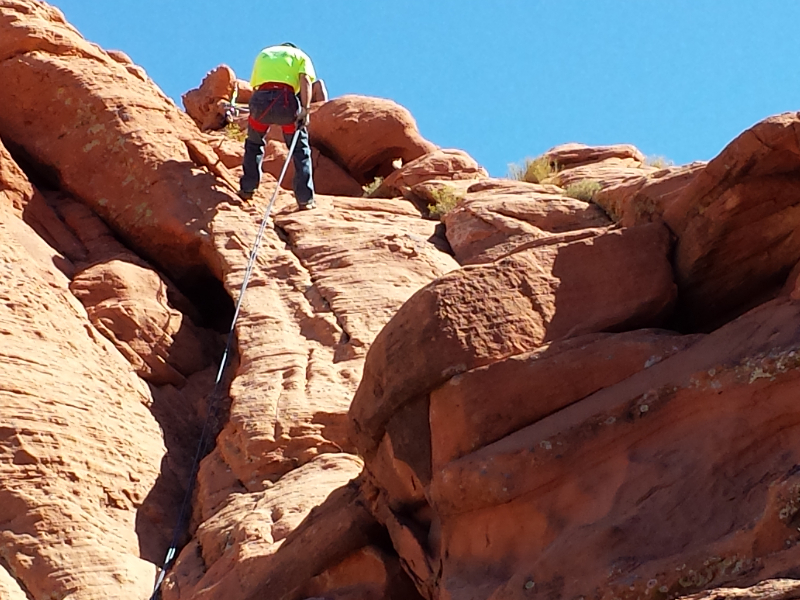 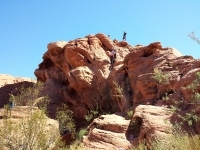 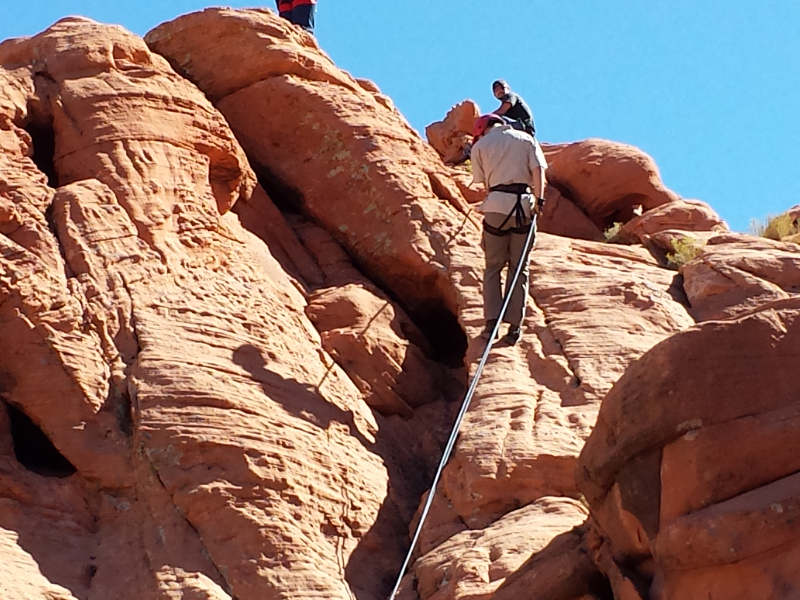 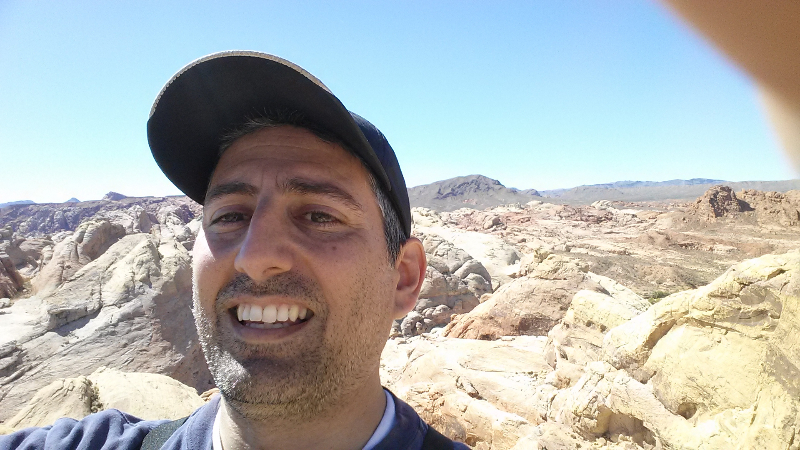 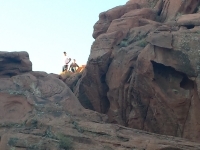 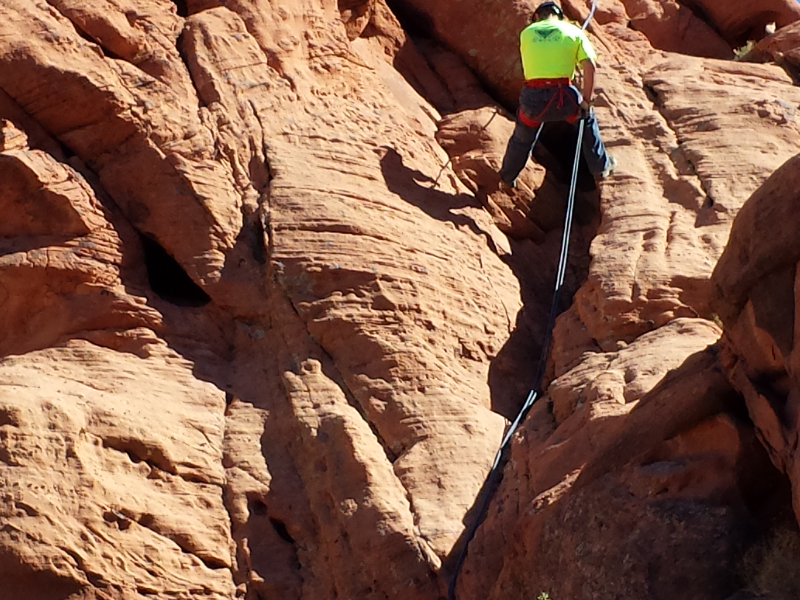 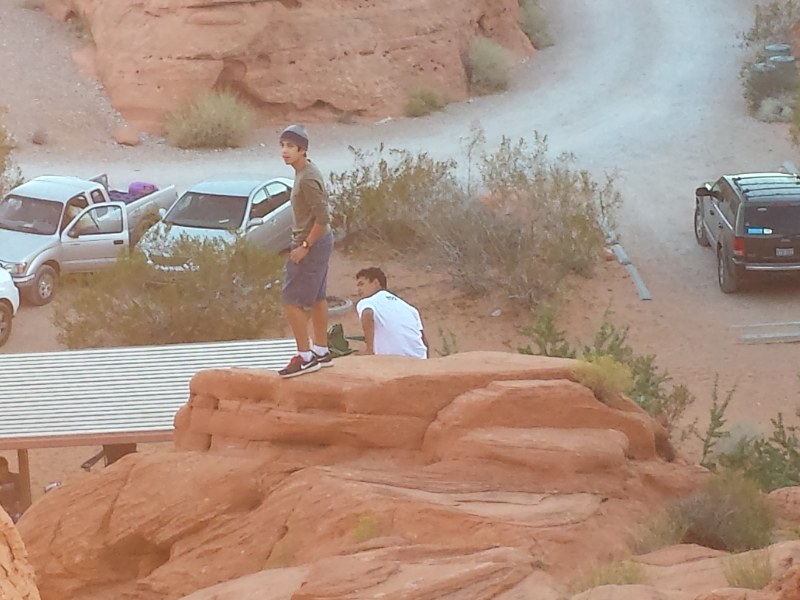 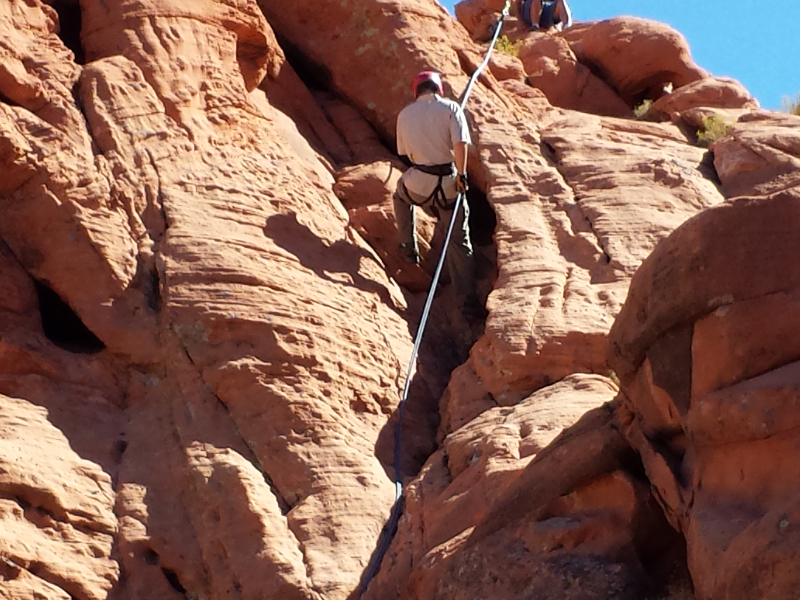 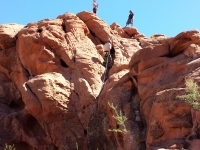 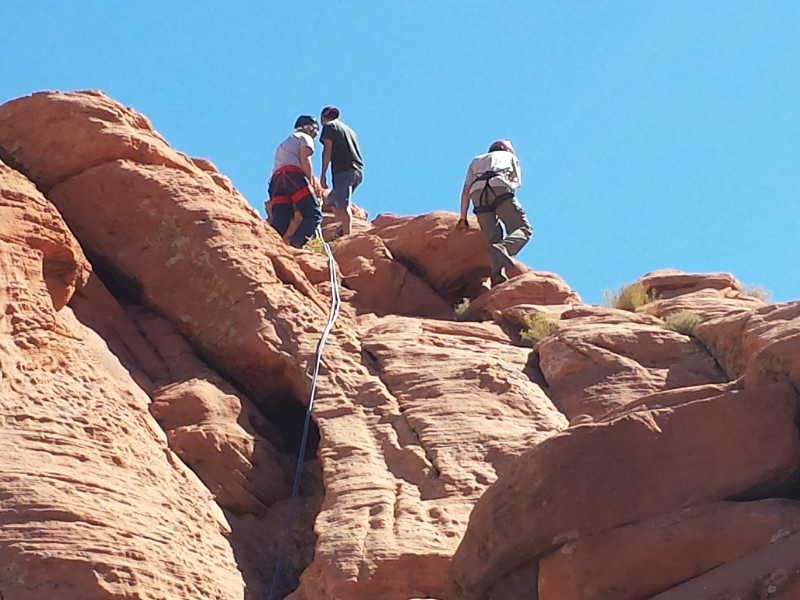 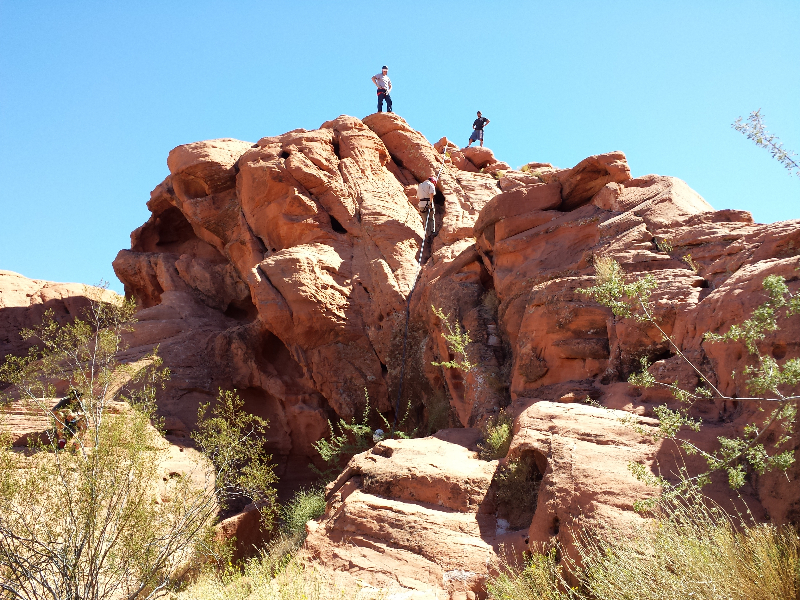 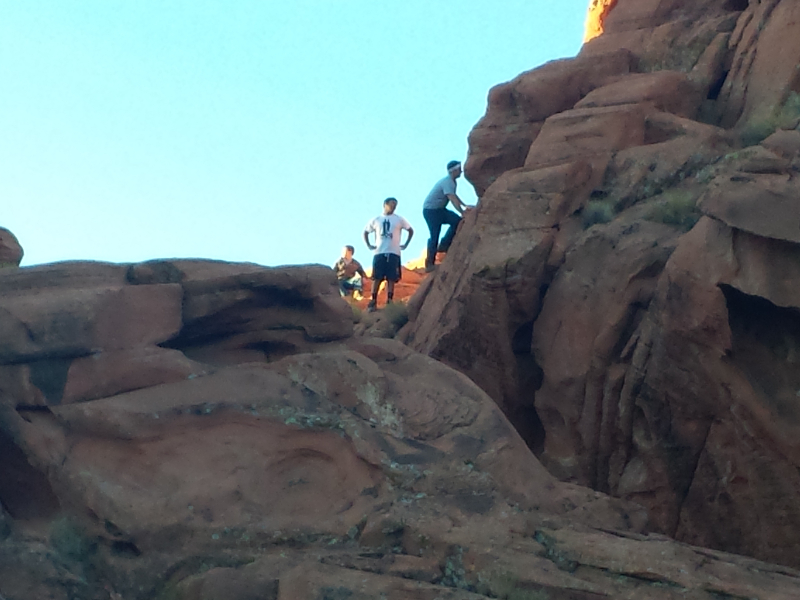 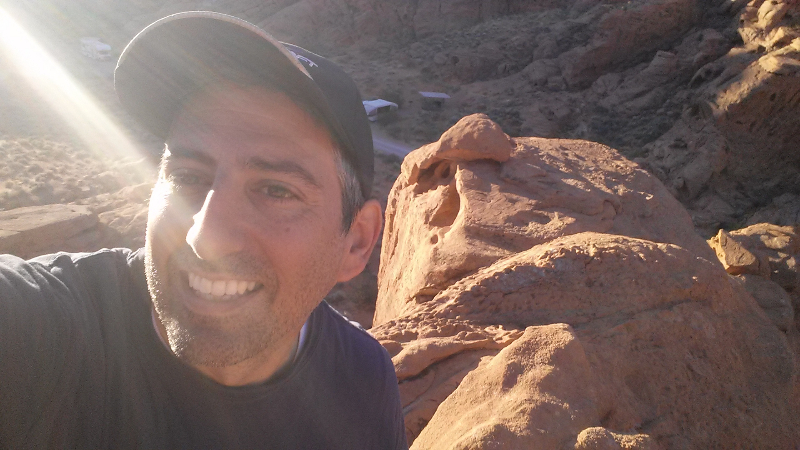 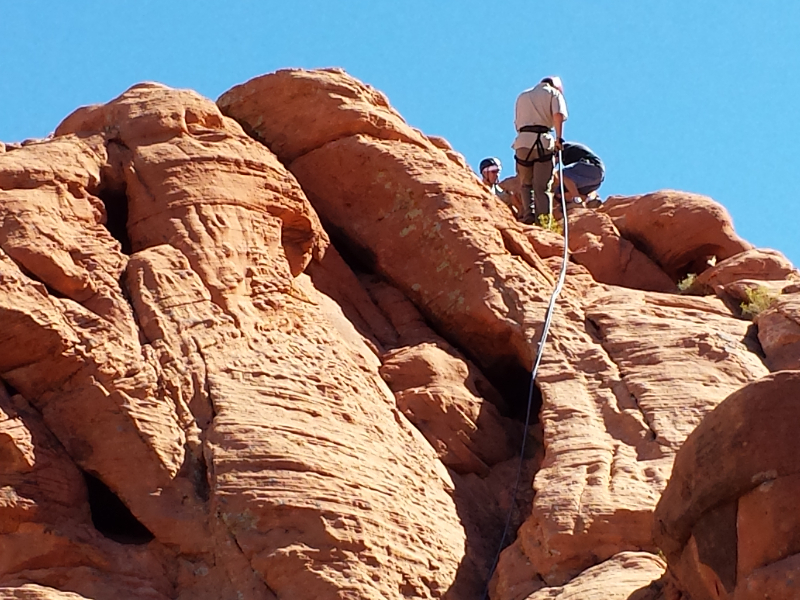 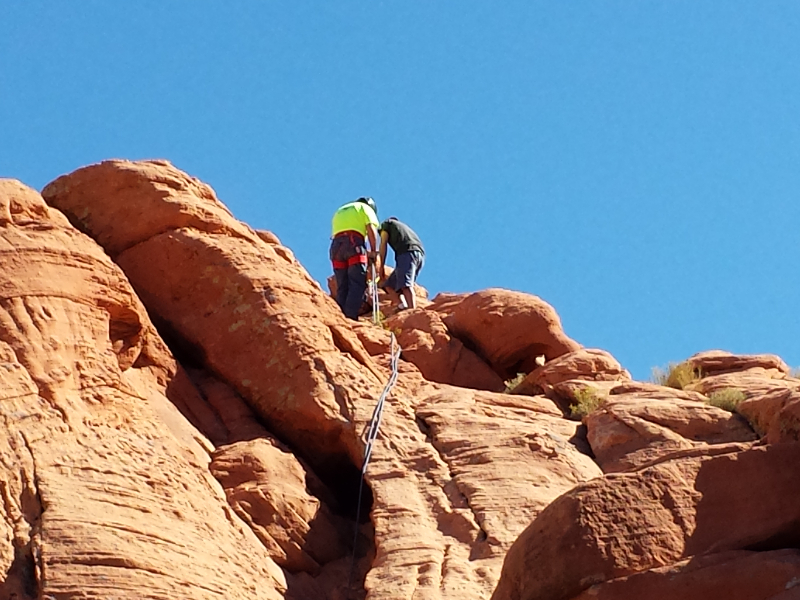 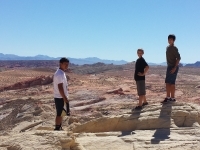 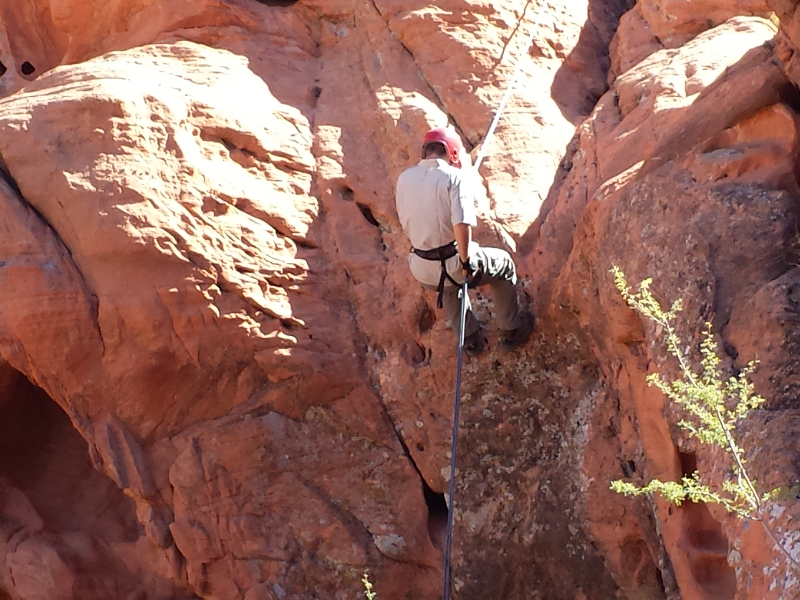 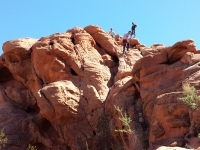 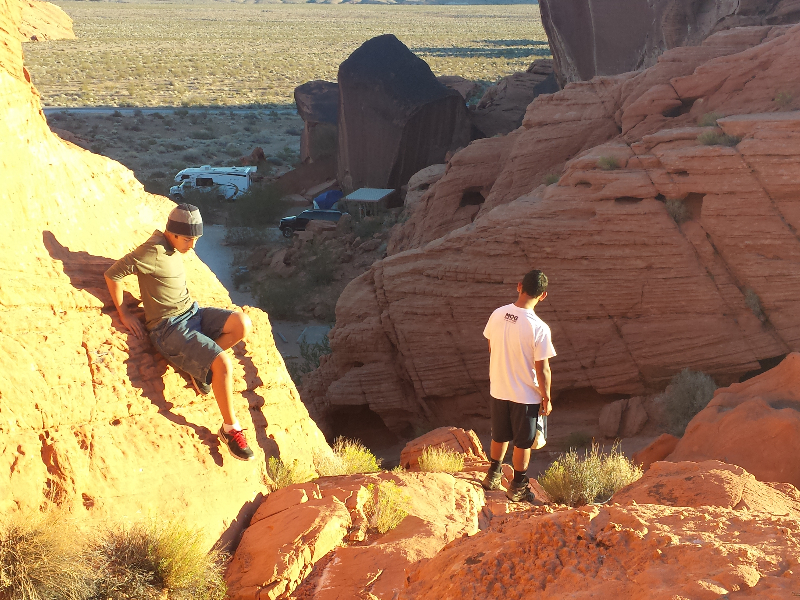 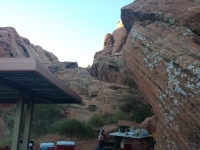 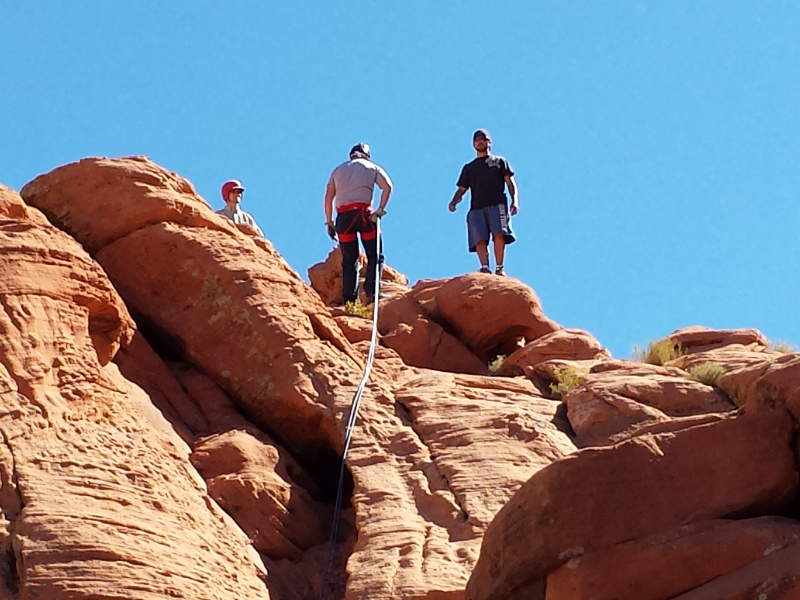 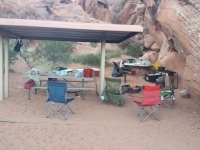 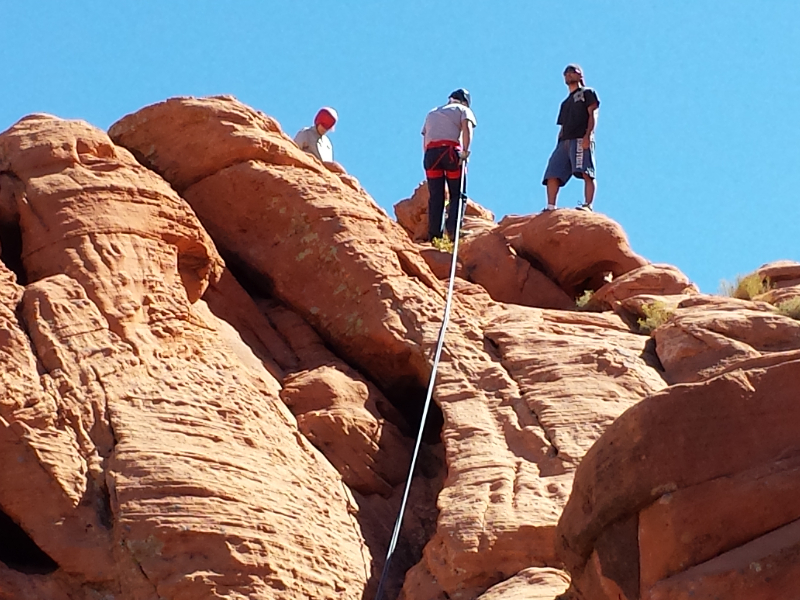 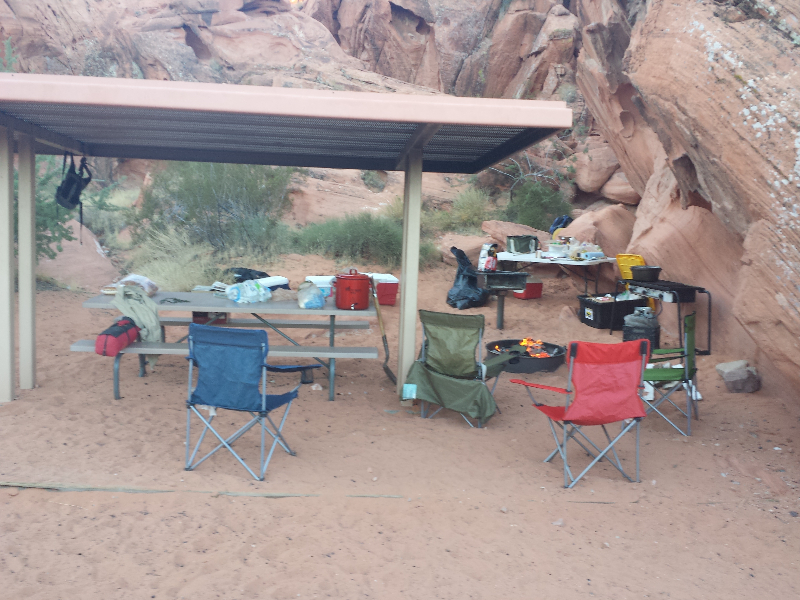 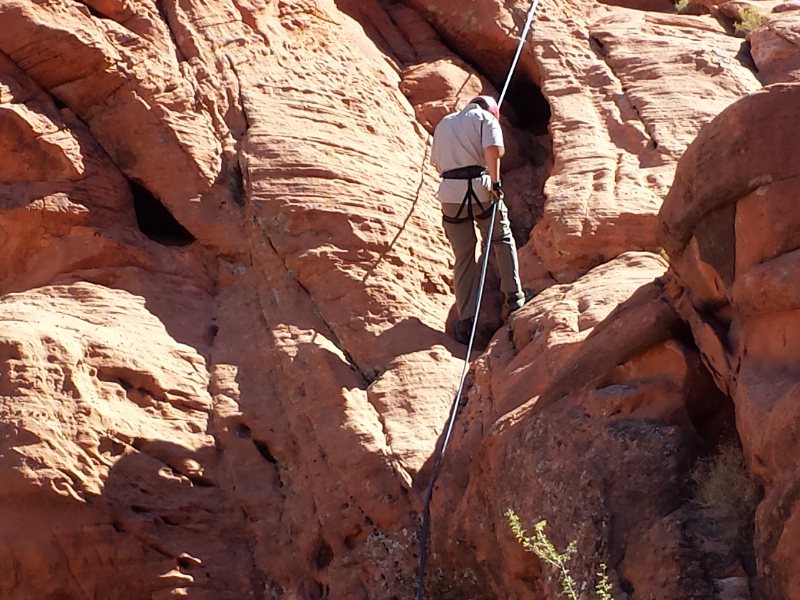 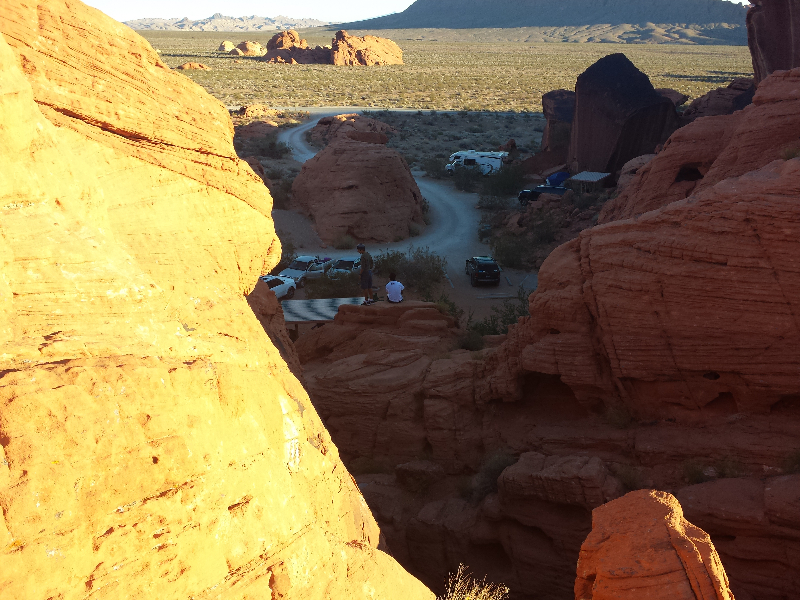 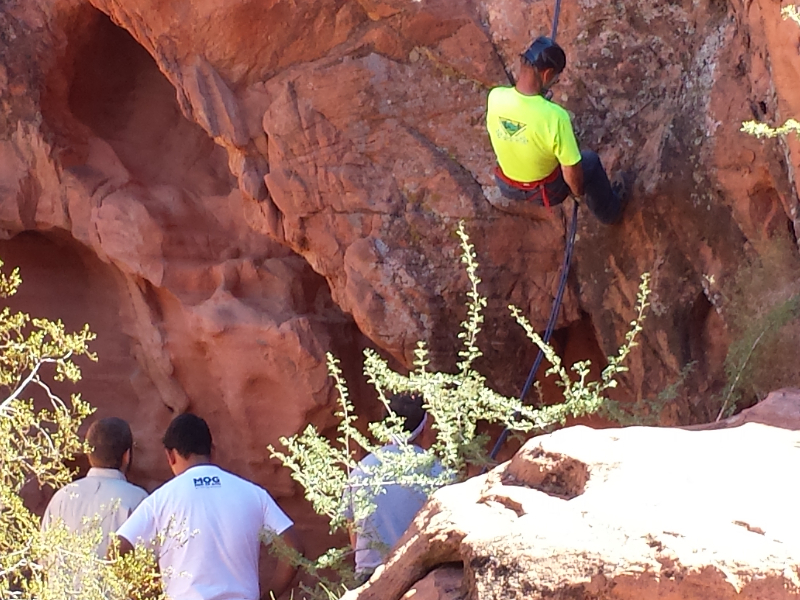 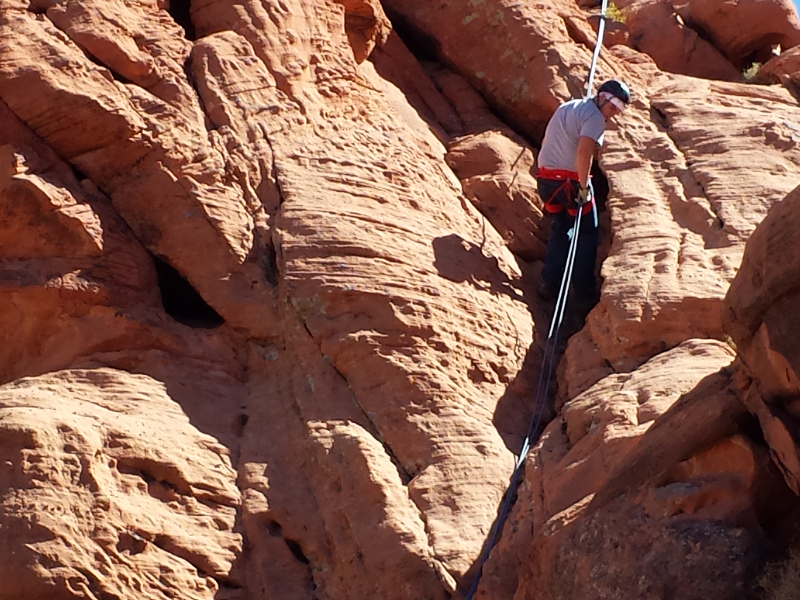 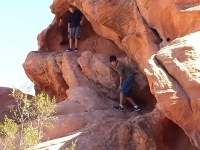 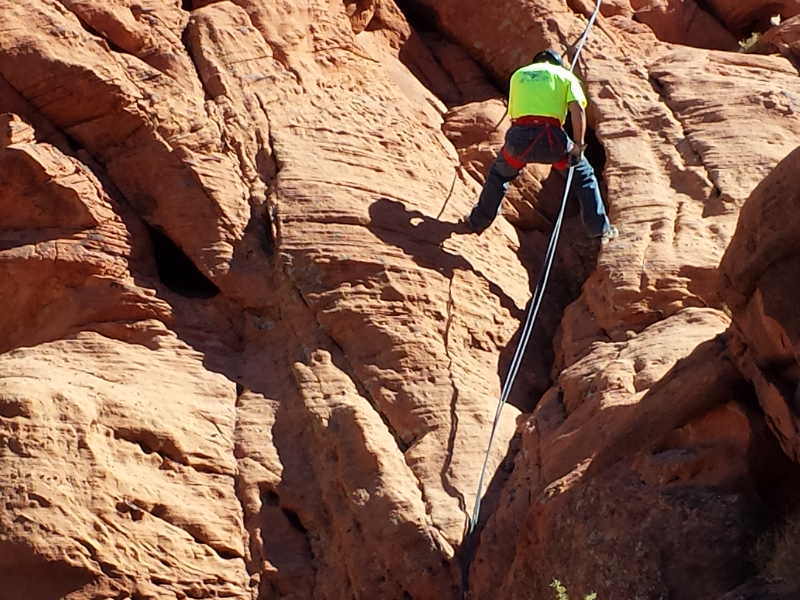 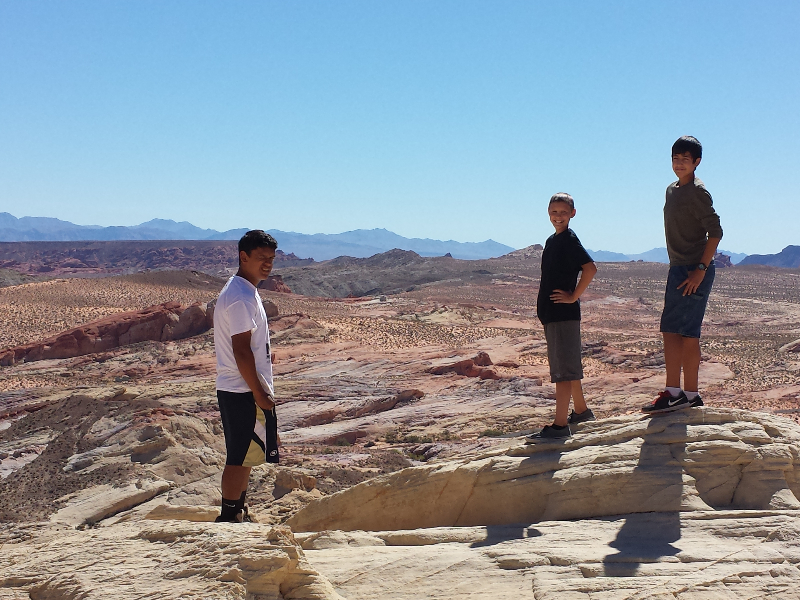 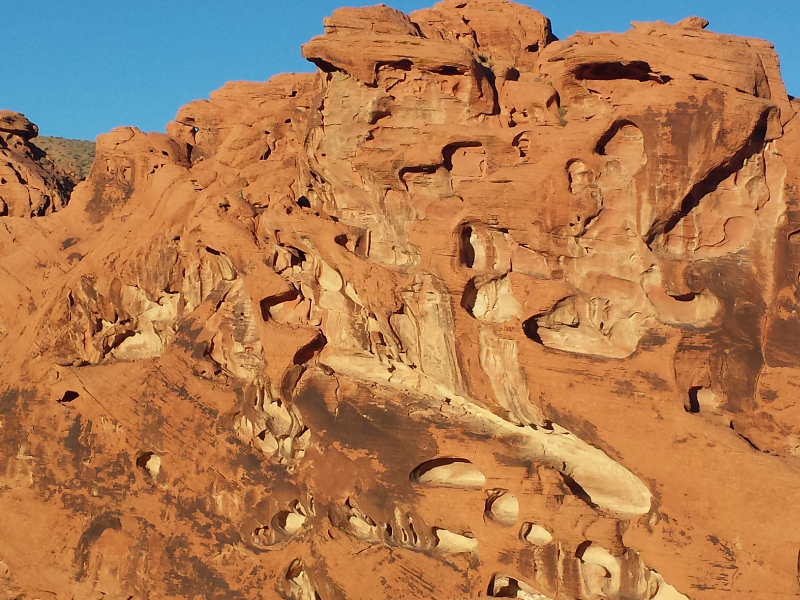 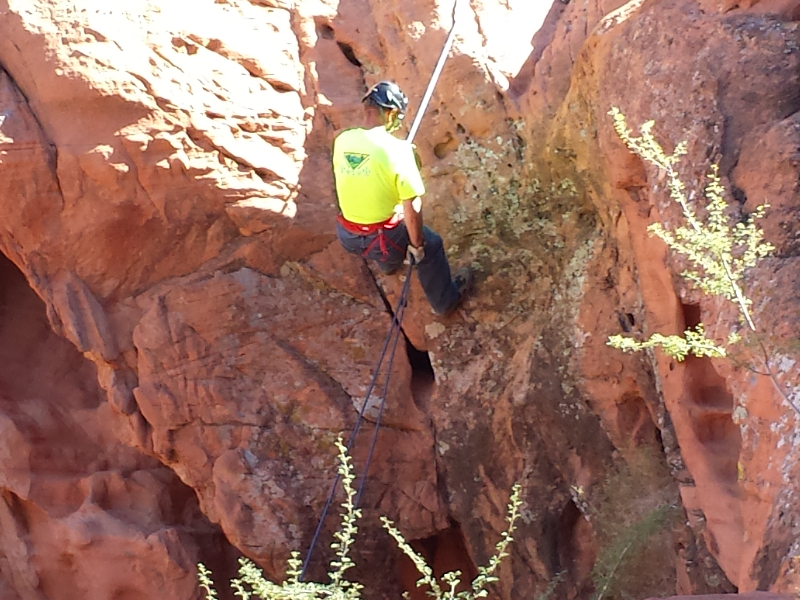 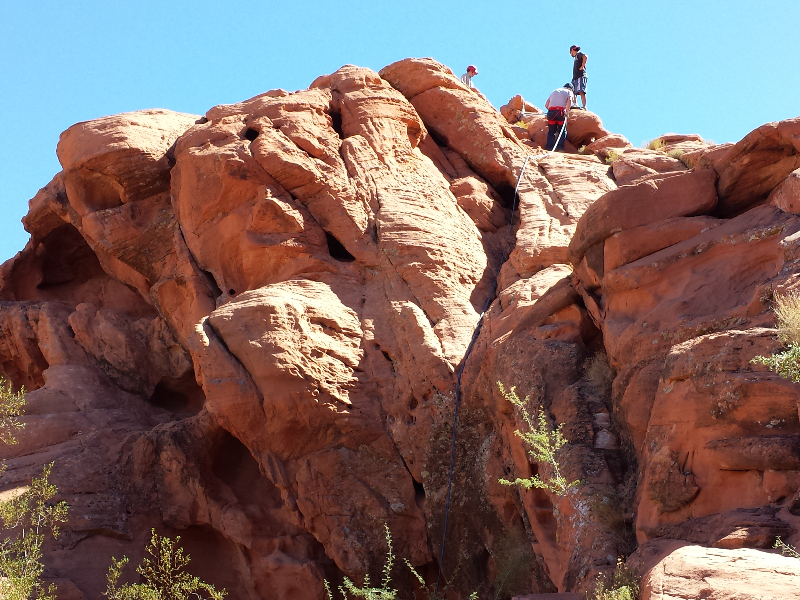 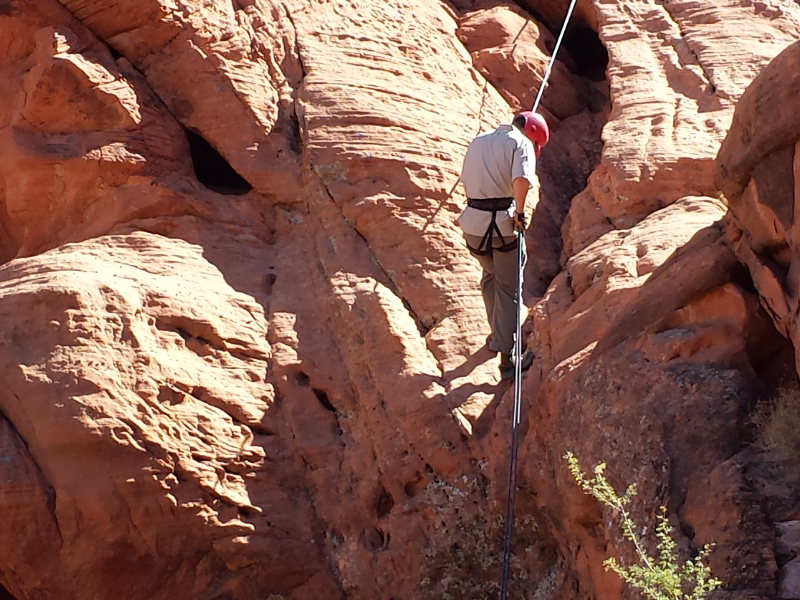 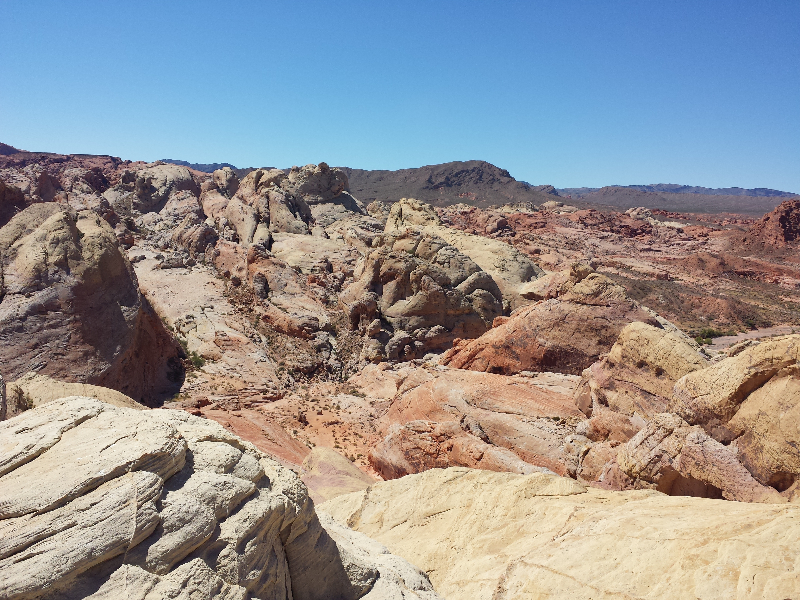 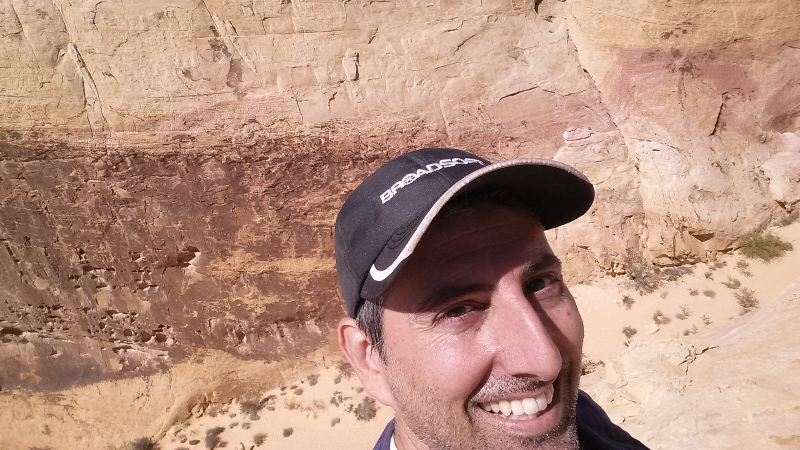 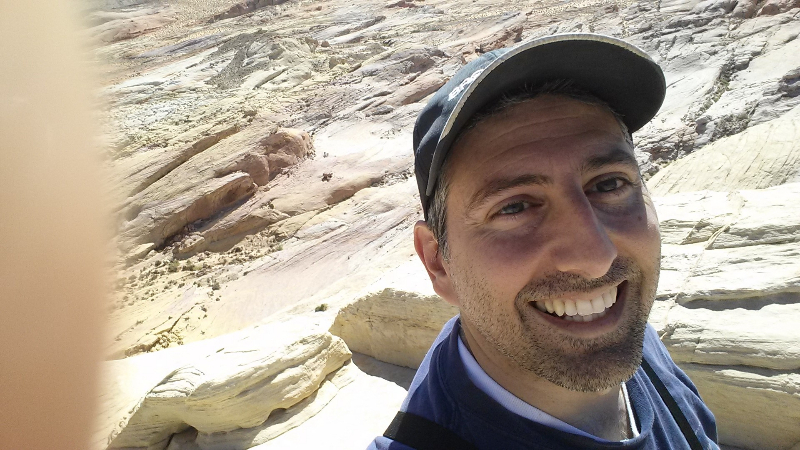 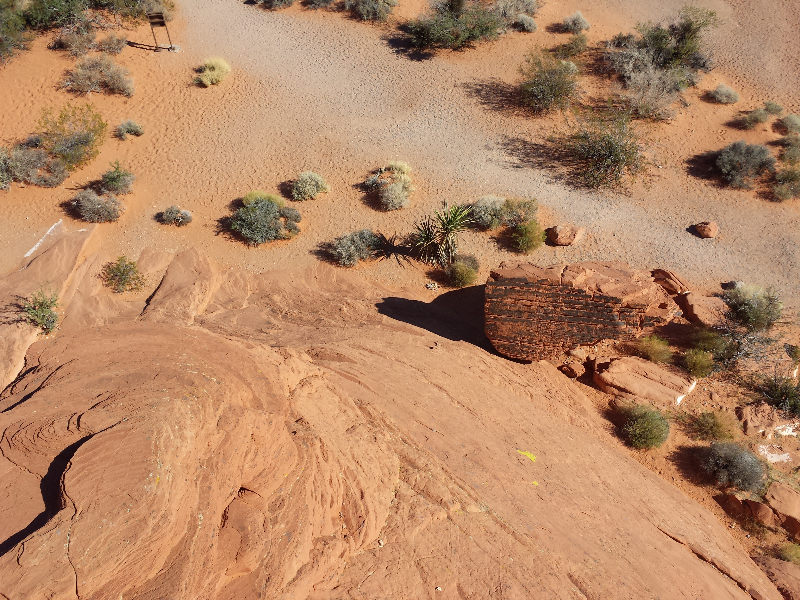 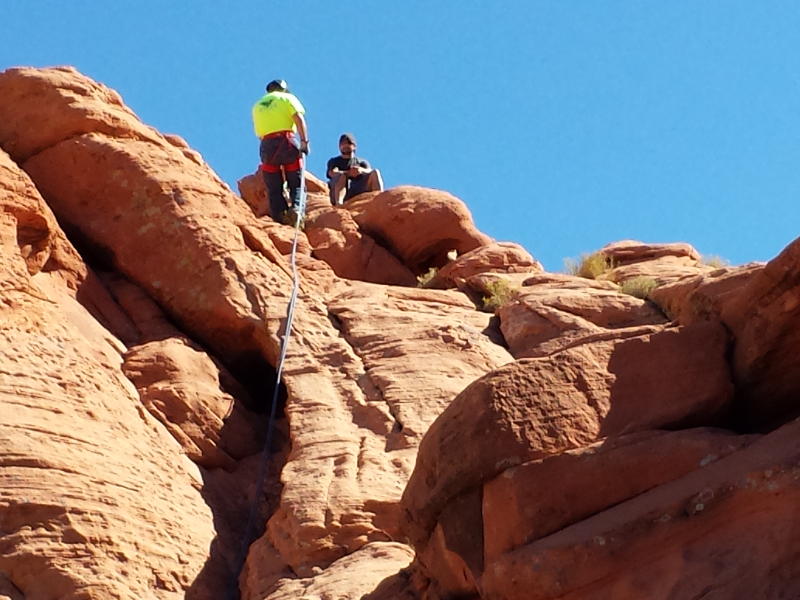 This weekend I went with our Scouts to the Valley of Fire. This is a great little spot with incredible scenery. 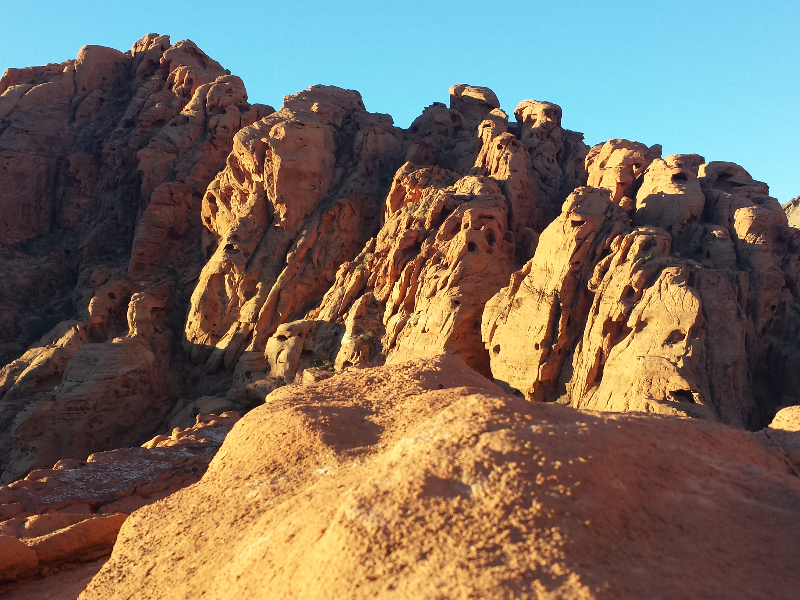 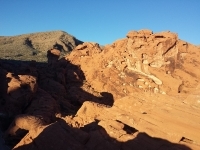 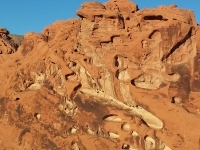 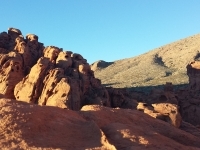 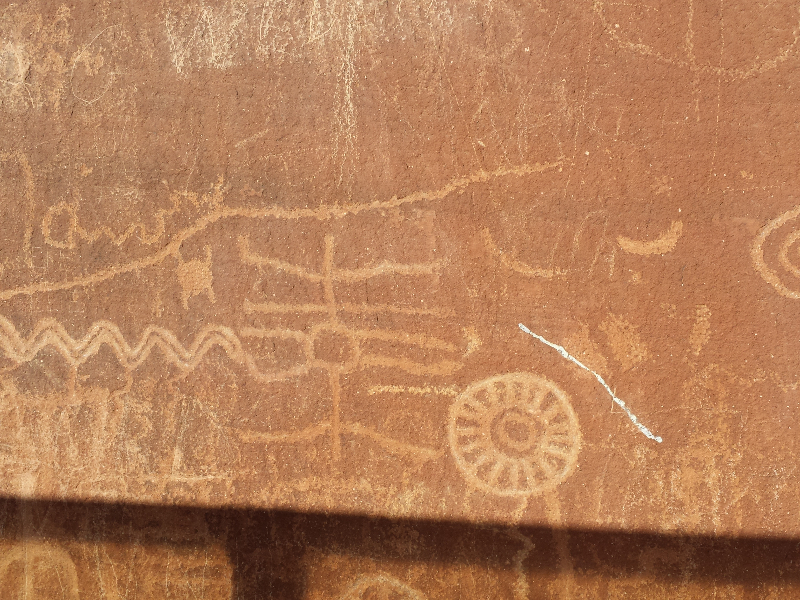 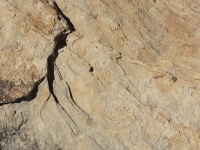 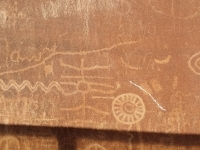 The Valley of Fire is only about an hour from Henderson, so it is great for an over-nighter. In just this one day, we did all of these great activities: Camping, Hiking, Rock Climbing and Repelling — A whole lot to squeeze into an overnight camping trip. 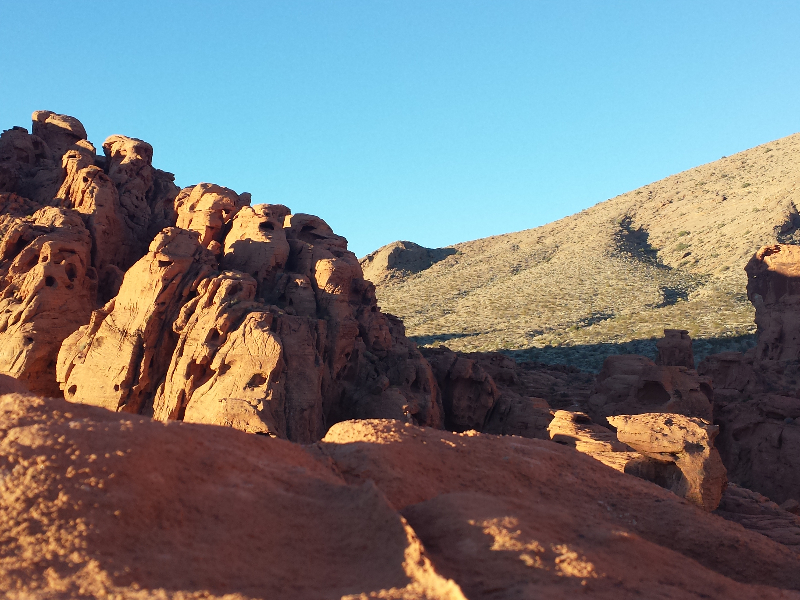 The only camera on this trip was my phone, but it really takes quite good pictures.